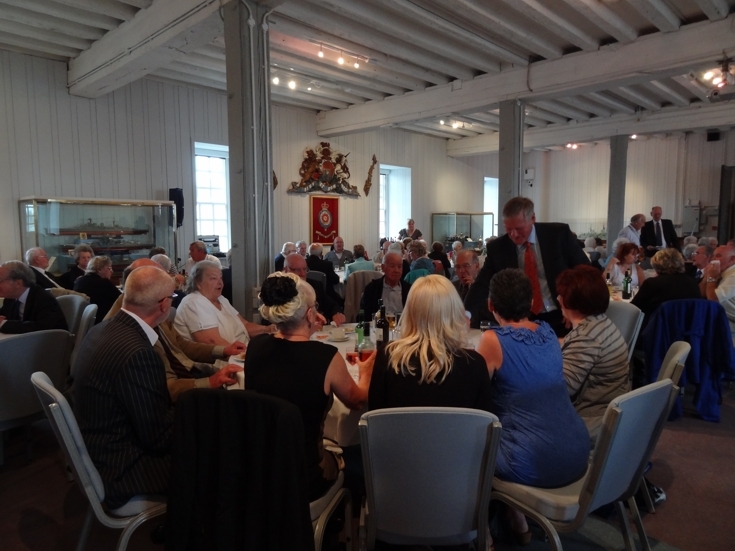 It started as a lunch in the garden of the Commodore’s official residence in the Naval Base, moved to a marquee within the Wardroom gardens and finally found its way to the Royal Naval Museum in the Naval Historic Dockyard. The Chairman’s Annual luncheon for tenants that is. This year around 90 tenants from all our Courts enjoyed a buffet lunch along with the Chairman and members of the Board of Management. 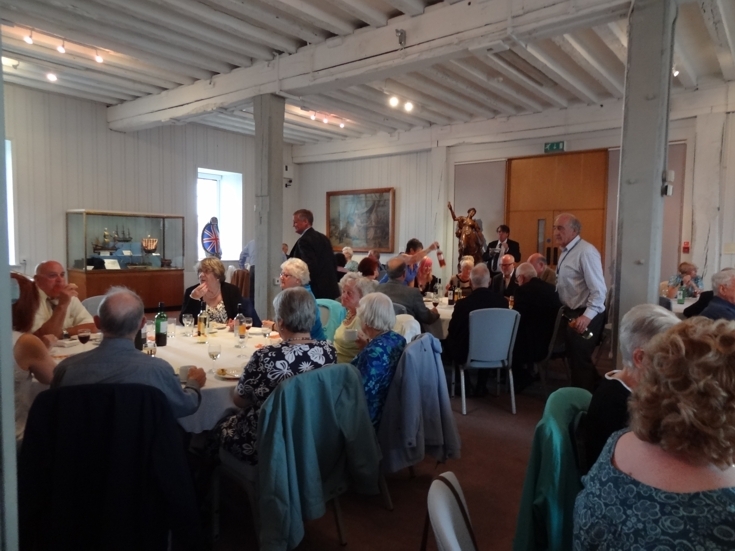 As in previous years the Wardens worked hard to sell an enormous number of raffle tickets which raised £483.00. 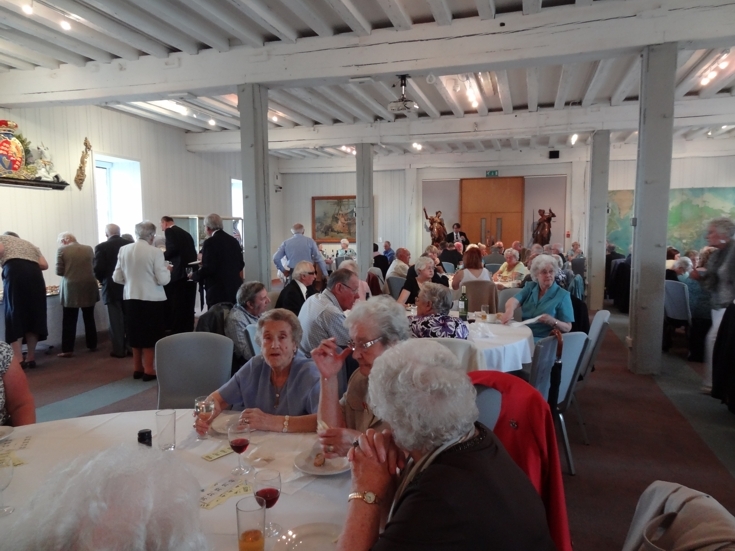 The money was donated equally to both Macmillan Nurses and the Royal British Legion. A big “THANK YOU” to all who contributed. This entry was posted in Uncategorized and tagged cosham, gosport, hampshire, Housing, housing association, navy, Portsmouth, Royal Navy, sheltered, Sheltered housing, southsea on July 18, 2012 by agamemnonha.